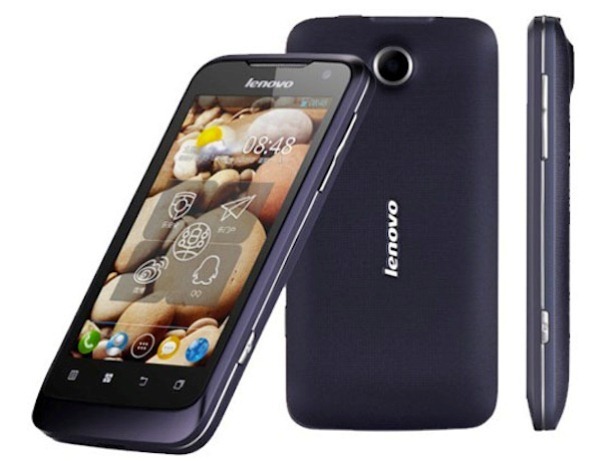 The Lenovo P700i was launched at the beginning of 2013, and it quickly became one of the most reknown models for its efficiency. Also being a very powerful smartphone, it uses its Dual-Core processor and the 2500 mAh battery to make a lot of things possible: storing large amounts of content, using many apps at the same time, surfing the web, etc. If owning this phone, you started experiencing a few software problems, such as failing applications and error messages, your Lenovo might have contacted a virus. 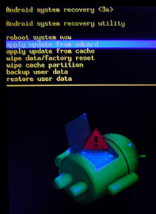 In this case, it’s recommended to perform a hard reset on the Lenovo P700i, as this is one sure way of removing all bugs and regaining functionality of the device. However, it is important to bear in mind that all user data will be removed. Running on Android’s Ice Cream Sandwich operating system, the phone has 4 GB internal storage capacity, while it comes with 512 MB RAM. It also has a card slot that allows users to store up to 32 GB of additional data on a micro SD card. It is equipped with a 5 MP camera attached with autofocus, while a VGA camera is placed on the rear side of the device. Other important features are: the Wi-Fi 802 hotspot, Bluetooth v3.0, FM Radio and FM transmitter. Whether your phone is not working properly anymore, you forgot the passcode or you’d simply like to sell it to someone else, a refresh is going to help a lot. First and foremost, you shouldn’t rush into performing a master reset, as a soft restore might be a good solution, too. This is easy to do by pressing the Power button for as long as it takes to reboot the phone – a few seconds, usually. Another way of doing the same thing is by turning the device off, removing and reinserting the battery into its slot. With the phone switched off, hold Power and Volume Up for a few seconds. Read the warning on the screen and use the Volume keys to select Wipe Data / Factory Data Reset. Press Power to confirm the selection and tap Yes on the next screen if prompted. Tap Power once again and wait for the phone to format. This will take approximately 5 minutes, and then the phone will automatically restart. At this point, you will have a brand new operating system, and a functional device. We shall remind you that this procedure will erase all media files, apps and contacts, so it’s your responsibility to create a backup before getting started.